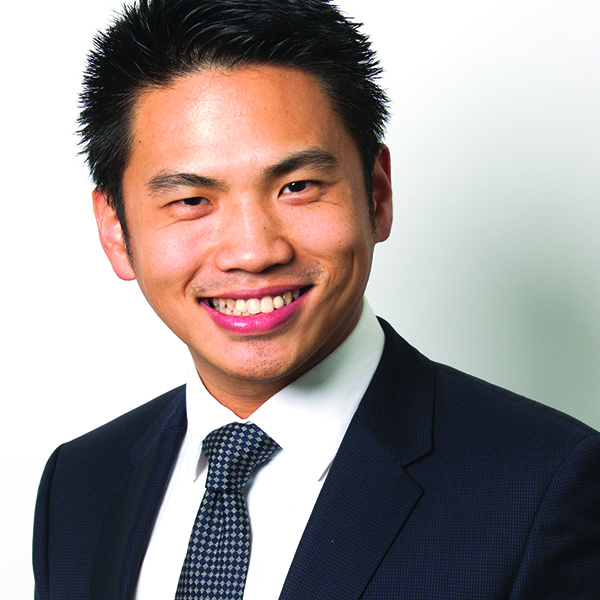 Lincoln Pan is the CEO of LearnZillion, partner of Cinch Accountants & Advisers and co-founder of Mojo Property Group. He is also board member of many national Not-for-Profit organizations. His TEDx UWA seminar: Three Principles to Create Your Unshakeable Financial Future is among one of the highest rated seminars from TEDx participants. Lincoln holds an MBA from The University of Western Australia and Executive Education from Harvard Business School. Over the past 10 years, Lincoln has successfully consulted and coached over 1000 individuals and businesses across 7 countries. He helps both companies and individuals to cultivate a resilient financial structure, and empowers business owners and entrepreneurs to strategically align their passion with long-term financial sustainability. The experience he has gained from working as both a business owner and financial adviser have enabled him to unleash individual financial performance through innovative financial coaching, and authentic strategic interventions. Peak Performance Consultant Shona Rowan [GradDipEd '06] shares some tips how to strengthen your personal brand. No longer is hard work and intelligence enough to guarantee a successful career. The bar is now set so high that factors including personal impact, visibility and having a strong personal brand can often make the difference between us sinking and swimming. 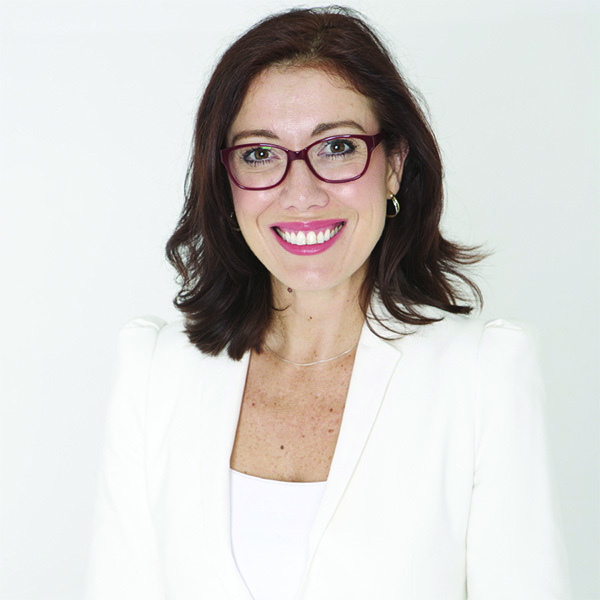 This highly interactive workshop equips delegates with the tools and techniques needed to maximise their personal impact, stand out from the crowd and claim the success they deserve. Analyse and strengthen your personal brand: How do people see you? Shona is a trained psychologist, peak performance consultant and inspirational speaker. In these times of evolving workplaces, you might not know what the future holds but you can set yourself up to make the most of it. Even when you have what takes to succeed, nothing beats great advice, insight and a helping hand. Your UWA pipeline gives you that. 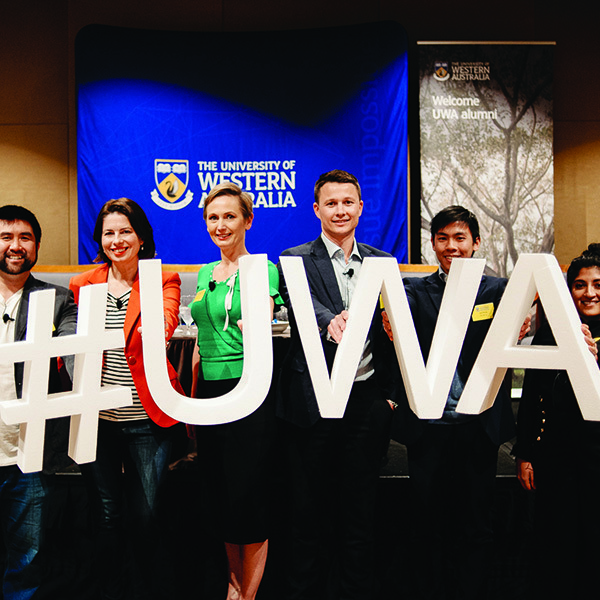 Recorded at the Career Cafe for recent graduates on Tuesday 28 August, you'll hear from a career advice panel featuring some of Perth's most influential UWA graduates.